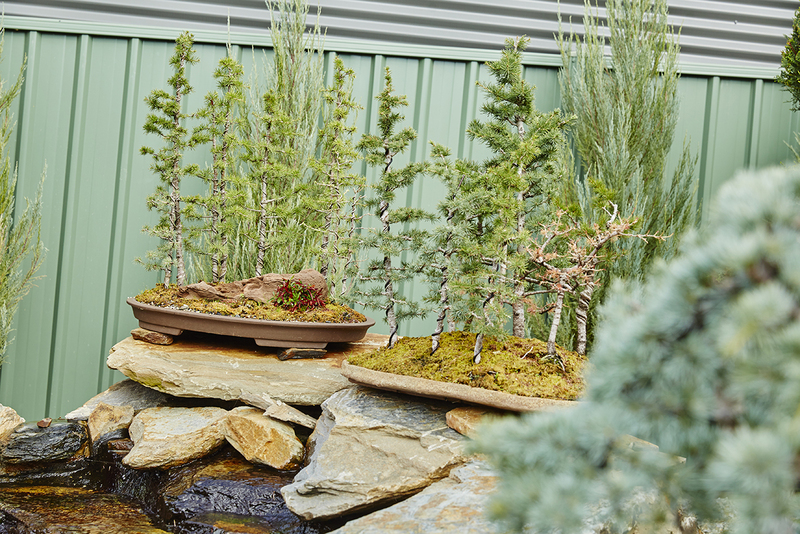 Simon Rosa Landscaping are knowledgeable in all facets of garden design, landscape construction and can manage your project from concept through to completion. Simon Rosa Landscaping are now also happy to offer a maintenance service to look after your investment on going. Make an appointment today to come in and view our selection centre and discuss your plans and dreams moving forward. We thrive on working with our clients to discover the right solutions for your project and welcome any challenges. Comprehensive landscape and garden design, tailor made to your personal requirements. 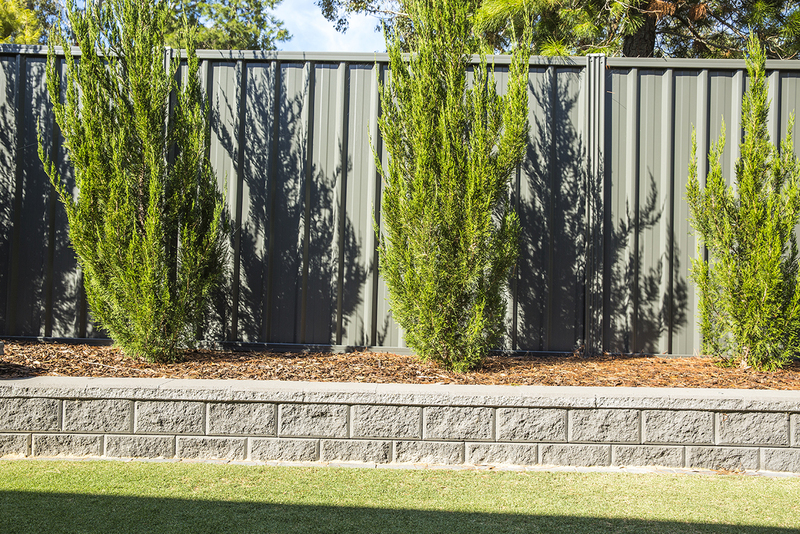 Enhance your home and outdoor living area with our retaining walls and garden edging. 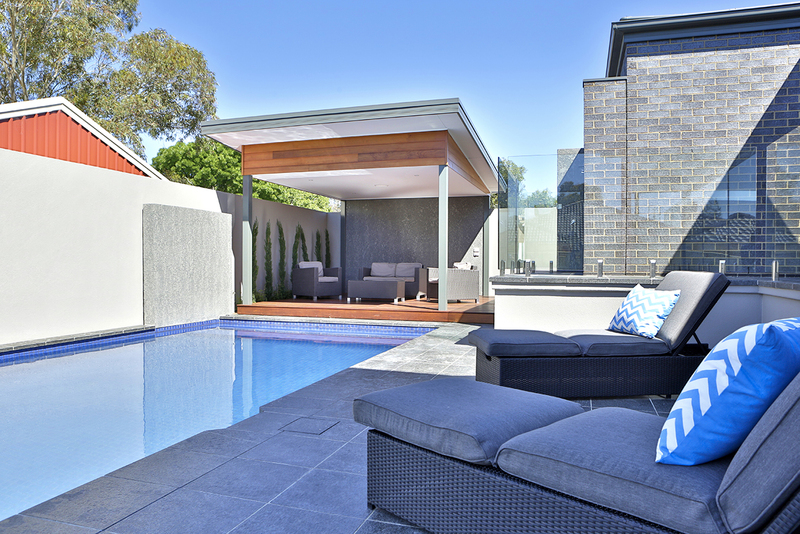 Finish off your outdoor living space or pool area with our various paving designs. 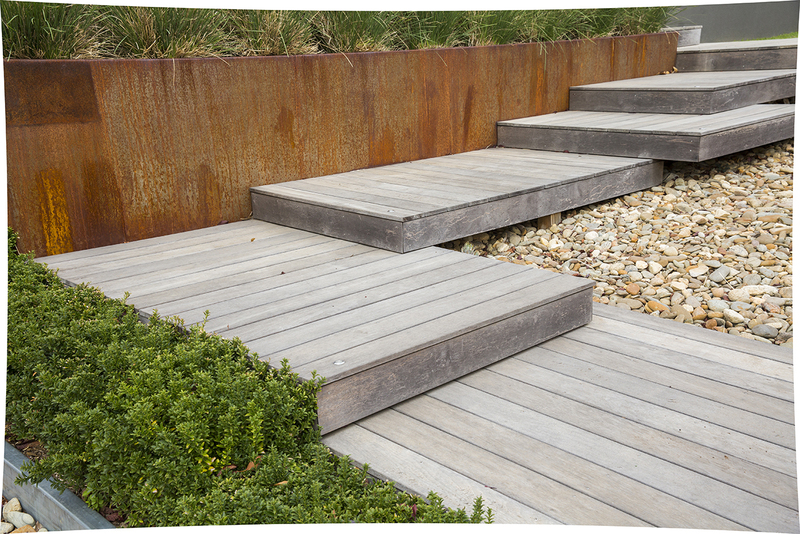 Add that special touch to your outdoor living space or pool with our decking options. 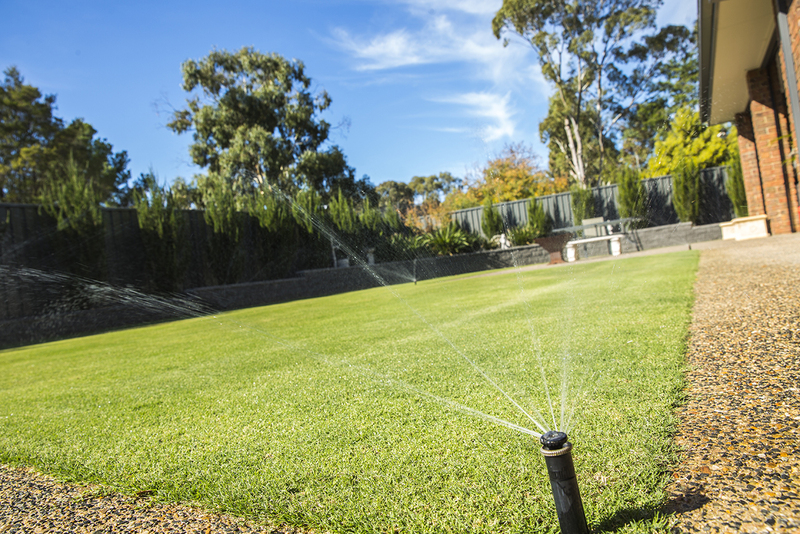 Enjoy the feeling of grass under your feet with our lawn options. 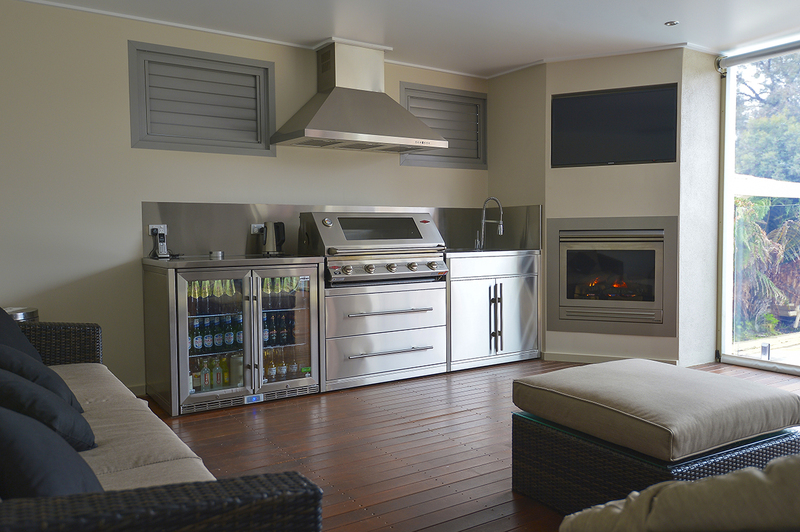 Entertain in style with our outdoor kitchen and pizza oven designs. We now offer a range of maintenance services to keep your outdoor living spaces at their best.